The Central Information Commission has pulled up the Reserve Bank of India for "perfunctory handling" of an RTI application seeking records of its board meetings where the issue of demonetisation was deliberated, and issued a show-cause notice to its Central Public Information Officer. Prime Minister Narendra Modi had announced on November 8, 2016 that Rs 1,000 and Rs 500 notes, which constituted about 86 per cent of total currency in circulation then, would cease to be legal tender. The petitioner told Information Commissioner Suresh Chandra that the information is not exempted under section 8 (1) (a) of the RTI Act as claimed by the CPIO. 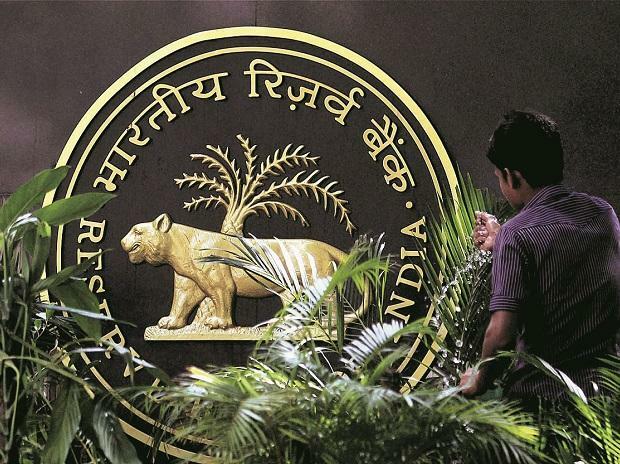 During the hearing, nearly 15 months after the RTI application was filed, the RBI's representative accepted that the information "prima facie was wrongly denied". "The commission takes a serious view of the perfunctory handling of RTI application and absence of CPIO, during hearing and he is advised to attend the next date of hearing to explain as to why penalty should not be imposed on him," Chandra said.